We specialize in repairing single-phase and three-phase high and low power frequency inverters (0.75kW-250kW), of renowned global manufacturers such as Allen Bradley, Vacon, Handtmann, Invertek and Gefran. We also repair to order other electronic devices used in the automotive industry, medicine, general electronics etc. In addition to the development of sophisticated electronic devices made to order, we develop our own innovations and manufacture them on our own production line. 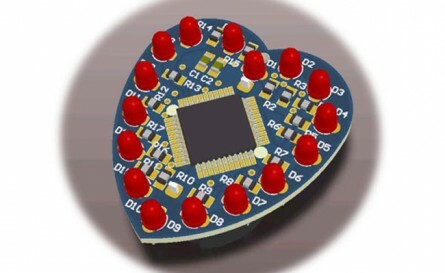 SLH-25- LED gingerbread heart, a blend of the Croatian tradition and modern technology. In every development project, we end up with a certain amount of parts and electronic components. Such parts are functional and quickly available for delivery, at lower prices. Here you can see the latest list of available parts and components. 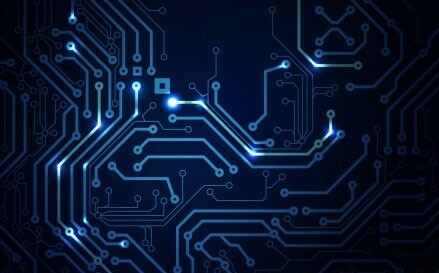 We specialize in the development and manufacturing of sophisticated electronic devices according to our clients’ requests. Every industry and industrial line sometimes requires special devices that cannot be bought in the open market. Schematics development, PCB, prototyping, software development (firmware and application software), manufacture of casings and production on our own production line. Send us your requests, and we will do the rest! 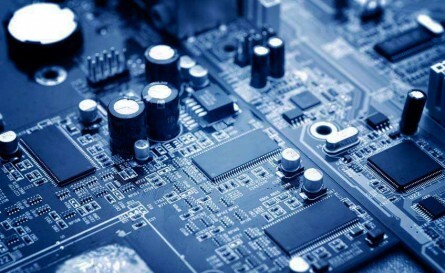 Development of embedded electronic devices according to the clients’ specifications and requests. Our own development projects such as TK1 and SLH-25 – light-emitting gingerbread heart. Our own production line on which we produce up to 300,000 units annually. We specialize in repairing frequency inverters and other electronic equipment. We can fix even the most serious malfunctions and damages. For us, there is no such thing as impossible! 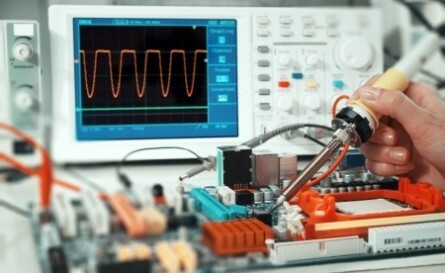 Promatis specializes in the development of sophisticated electronic devices, repair of frequency inverters and distribution of electronic components.